Doubling up as a wonder of the world as well as Africa’s greatest Wildlife reserve, the Masai Mara is a sight to behold. Home to the Great Wildebeest Migration, this reserve will offer you a safari of a lifetime; watching over two million animals cross-over from the Serengeti in Tanzania in search of greener pasture. 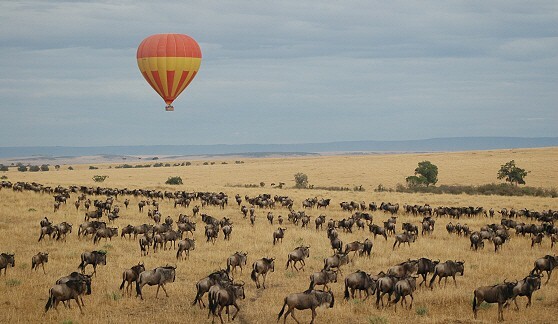 This experience serves both as a ‘wow’/’chilling’ moment seeing this magical migration of wildebeests, gazelles and zebras in their thousands , while at the same time having to watch some of them make their last cross as the predators; lions, crocodiles and hyenas seize their opportunity across the Mara river. 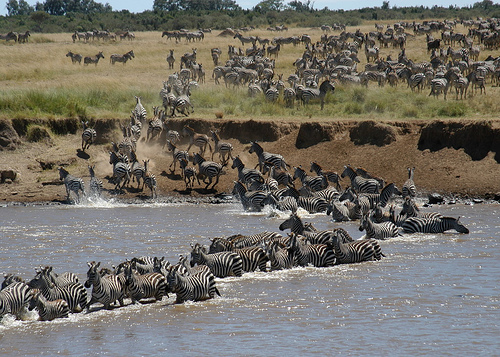 The annual Migration has highly boosted Kenya’s place as a favorite safari destination and during June/July the reserve receives numerous guests ready to watch this natural spectacle. The millions of wildebeests spend much of the year grazing throughout the plains of the Serengeti and when the dry season dawns in June, they begin to gather, forming a single vast herd ready to head north. The experience is amazing as you anxiously await for the herds, one can envision the numbers hearing the sound of the approaching herd with the rumbling of hooves and low grunts; very awe-inspiring indeed. 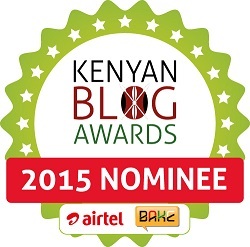 By July, the predators are set on the Kenyan side, Knowing the feasting opportunity that awaits. 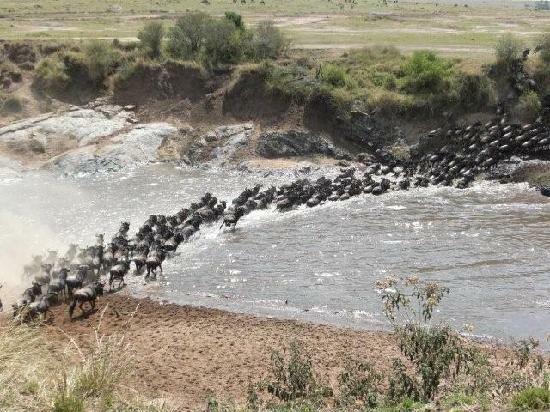 The river crossing serves as a major challenge for the migration as many of the animals succumb to their fate either through drowning, being swept away by strong currents or by the wrath of the hungry crocodiles. 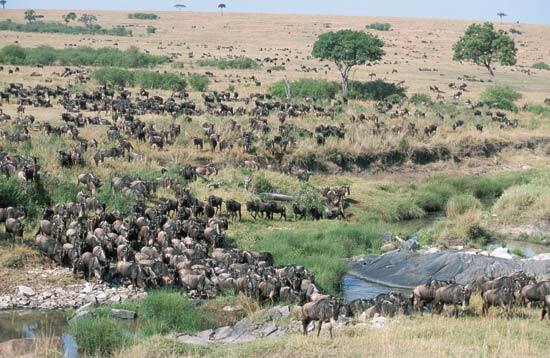 Come October, the herds start their journey back to the Serengeti to the renewed grasslands. Out of all the calves born in the Serengeti before the migration, two out of three never return from this excruciating adventure. 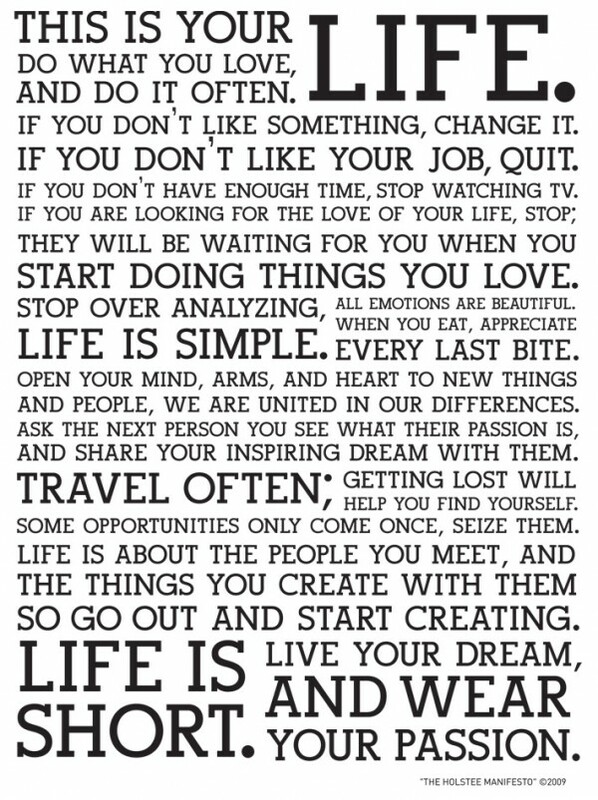 This is thus a test of both renewal and sustenance as well as life and death. 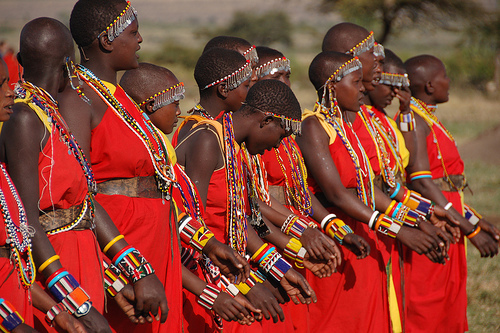 The Mara aside from being host to the greatest migration ever seen, is home to the famed Maasai people. 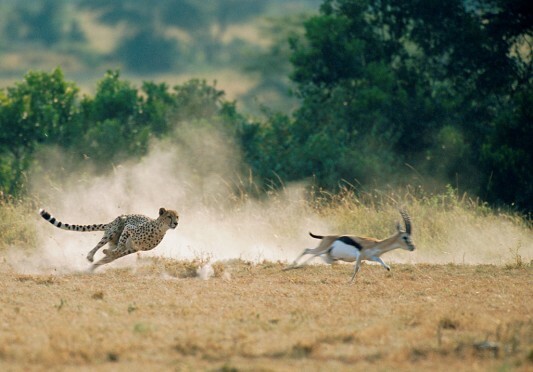 It is beyond amazing how man and wildlife share the same space of existence in utmost harmony. 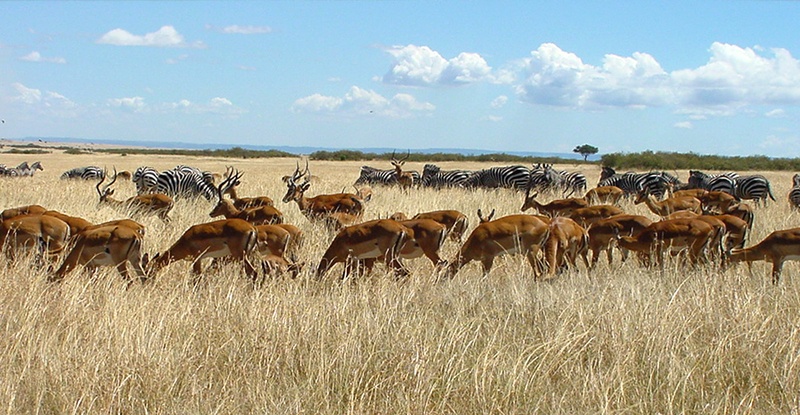 This co-existence probably makes Maasai Mara one of the most unusual and unique wilderness regions the world over. 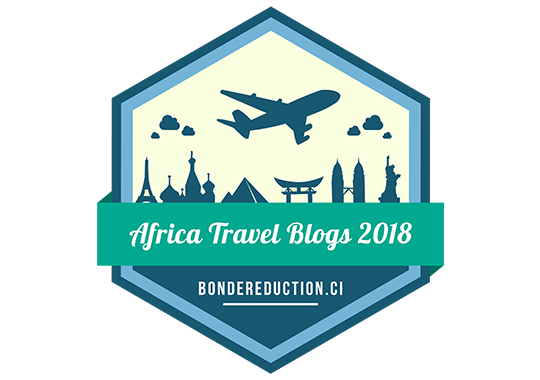 Other co-inhabitants include; herds of zebra, giraffe, gazelle,topi, an array of bird life, monkeys, elephants and buffalos in the Musiara Swamp and numerous hippos and crocodiles in the Mara and Talek rivers. 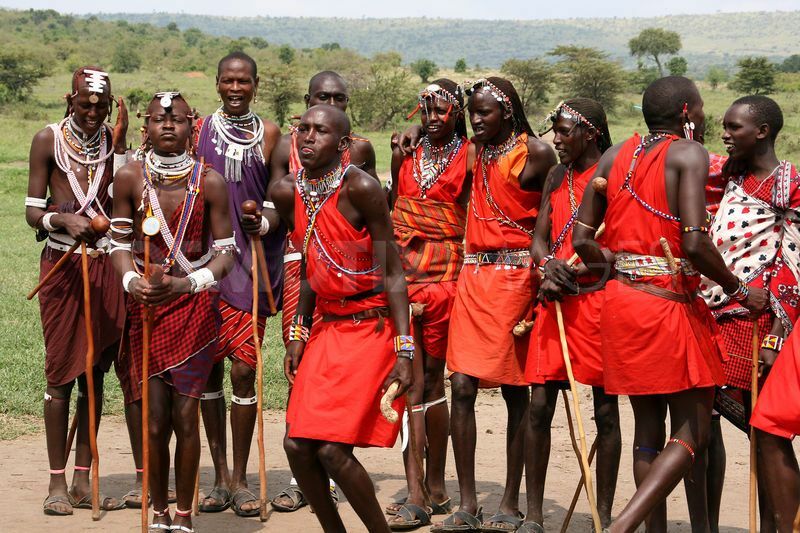 The Maasai Mara is also packed with a wide range of Accommodation for any budget and is a popular attraction with Safari operators. The reserve is ideal for game drives and there are select camps and lodges that will provide you with opportunities of safari walks as well as spectacular balloon safaris. 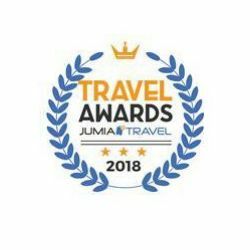 You are bound to encounter wildlife at many areas of the Mara as they are allowed to move freely in and out of the reserve and through neighbouring Maasai lands. Outside the boundaries of the reserve there are many other small camps and lodges, some of which offer walking, horse riding and other safari options. One can also take part in high forest trekking in the nearby Loita Hills and the Nguruman Escarpment.